BUGLEWEED - was rediscovered during the latter part of this century by a great, Amish herbalist, Solomon Wickey, for heart conditions. Acts chiefly on blood vessels to relax them to normal size, while healing inflamation of the blood vessel caused by heart problems, self-intoxication (poisons generated internally) and chronically deteriorated hearts. The action of Bugleweed on the heart itself is to reduce the pulse to a normal speed and add power to each heart contraction. All this, with no harmful side effects. Additionally, we have here an excellent tonic for the whole system, which settles the stomach and normalizes the appetite. Well before 1880, Bugleweed was used for relief of insomnia, curing diabetes and correcting "egg-white" in the urine (albuminuria). Bugleweed stops hemorrhaging of blood from lungs and intestinal hemorrhaging with blood in the stool. * Bugleweed reduces irritation to the intestine from diarrhea and stops diarrhea. 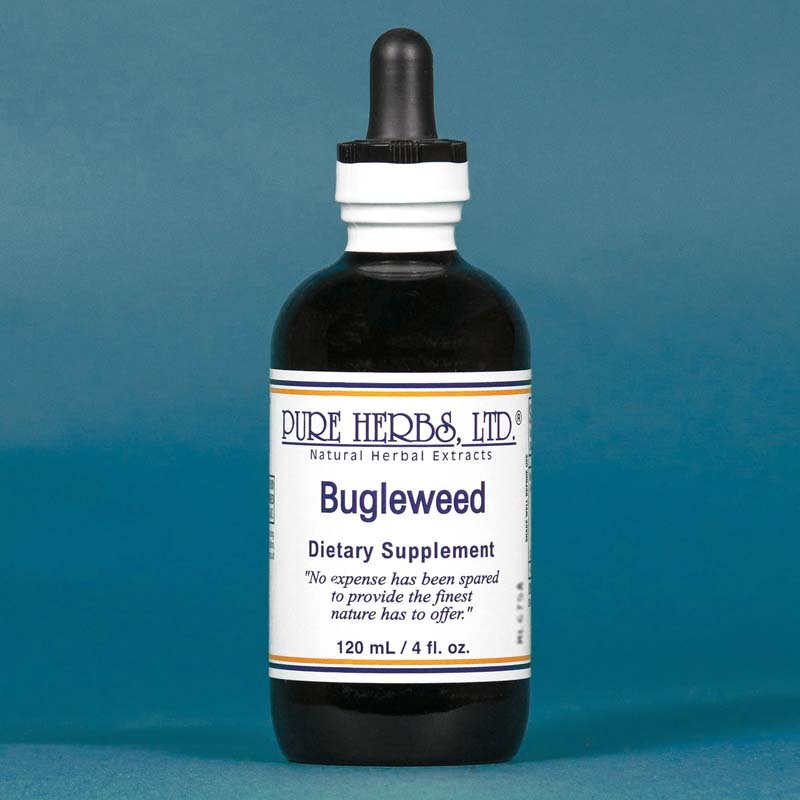 Bugleweed expels mucus and pus from lungs due to old, chronic, dry coughs, and is a recognized tuberculosis remedy. * It has often been said that using Bugleweed is like having a combination of the herbs Fox Glove (digitalis), Blood Root (Red Root), Black Cohosh and Wormgrass. 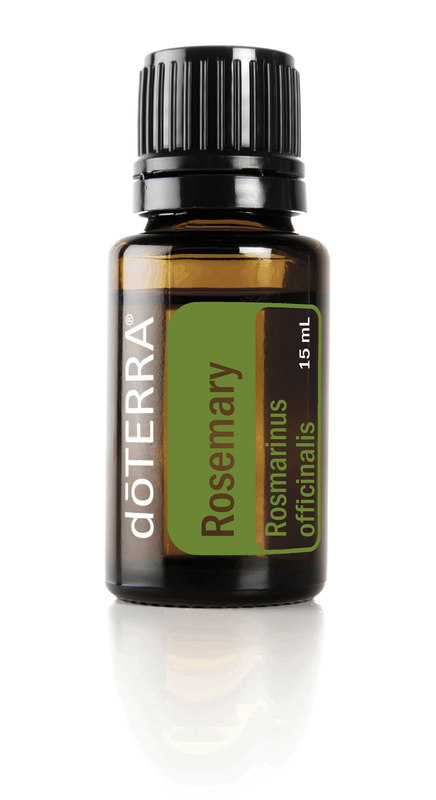 * DOSE:10 to 40 drops after each meal or every four hours while awake during crisis period. Bugleweed can also be rubbed on the chest and back several times a day to amplify and assist its internal use.